Giuseppe Mura (1943- ) is an enthusiastic supporter of the idea of a Sardinian Atlantis, following in the footsteps of Giovanni Lilliu. 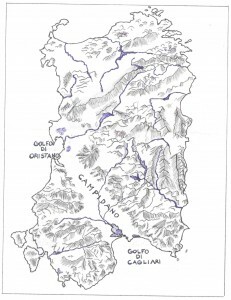 In 2009, he published Sardegna: l’isola felice di Nausicàa  in which he expanded on his ideas. 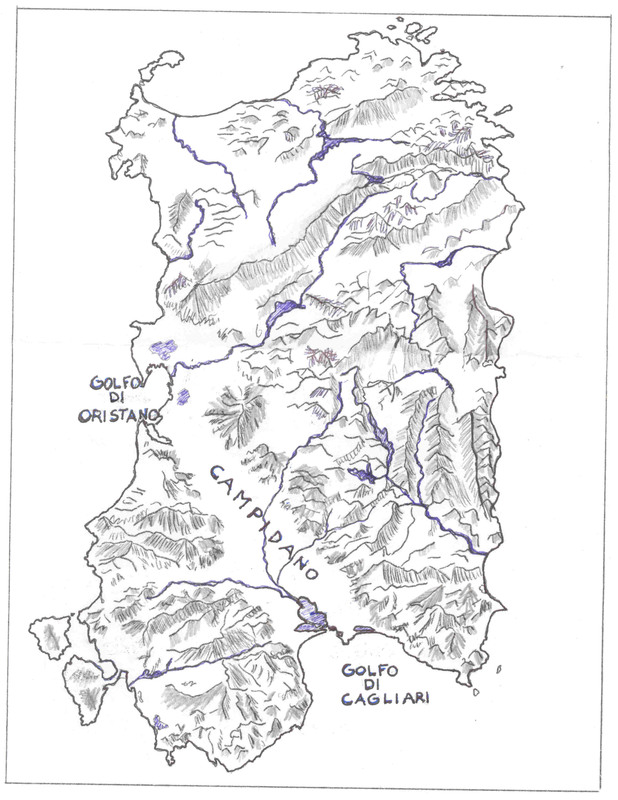 Specifically, he identifies the Gulf of Cagliari as the location of the Pillars of Heracles(a) and outlines in detail how the Plain of Campidano to the north and the region generally conforms to Plato’s description of the city of Atlantis.